WEB CAM inside of shop. This live broadcasting will work during business hour basically, but it can be off-line depending on preparation or equipment condition. ( When not seeming, it is offline ). This is the home page of a barbershop in Nagoya City, Aichi prefecture Japan. 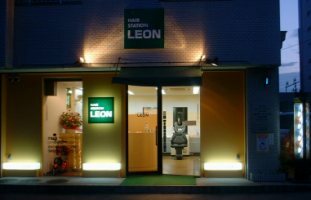 The specialty of our shop is the shampoo robot. Please, call me before coming to make a reservation.